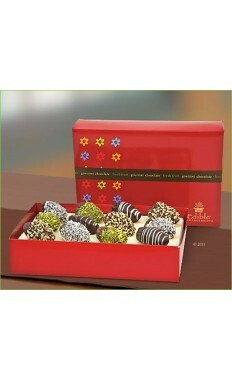 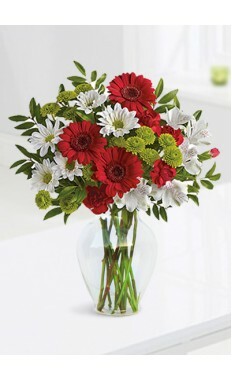 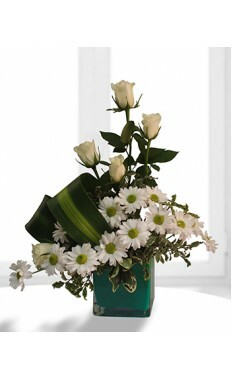 Flowers & gifts can prove to be a great gift regardless of the occasion or situation. 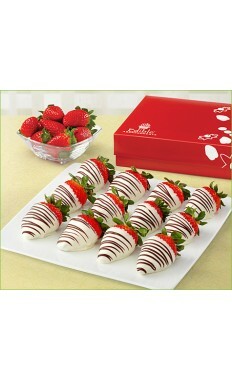 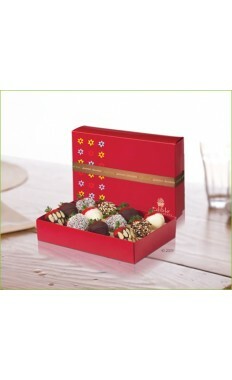 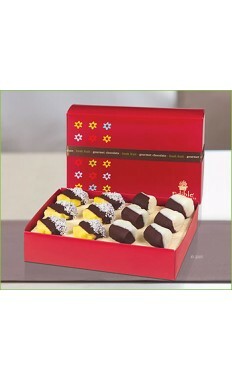 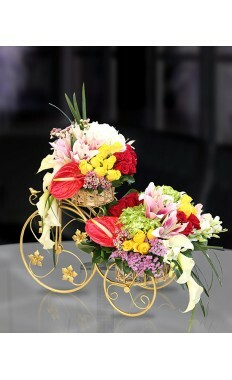 A fine arrangements of flowers and gifts like vintage chocolate or a cake can make a moment to remember. 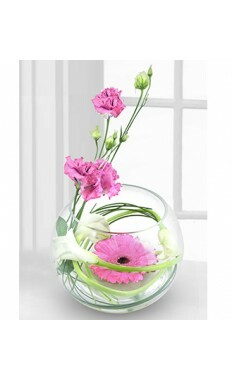 It's a statement which helps in having good and healthy relationship with the co-workers along with a good working environment. 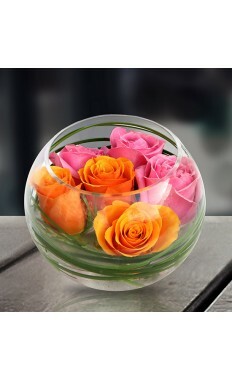 In large scale firms where a large number of employee work , it's not very common that the CEO or managing director of the company barely knows your name . 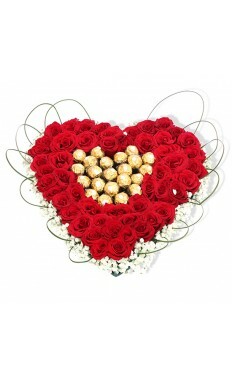 But if you send a lavish flower bouquet or some vintage chocolates as a gift , it will make a good and long-lasting impression. 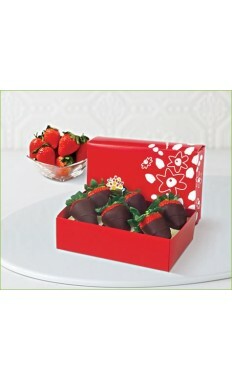 Such gifts can put you on the Map and help you prosper. 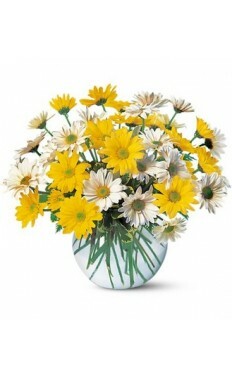 And it's a very good and affective way to grow within the organization. 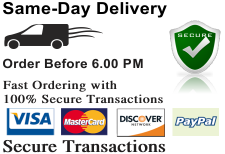 These professional techniques are suitable not only for large firms but also for small & medium scale companies. 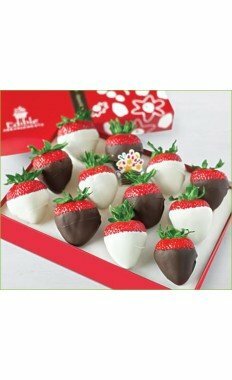 Flowers and gifts like vintage chocolates and cakes are an important aspect that you appreciate or co-workers and you do care about them a lot. 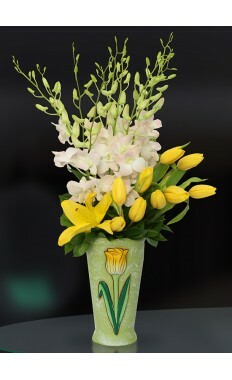 Flowers can be a great sign of respect to a Manager or a senior staff retiring and a gift of vintage chocolate proves that you had a very good time working under his leadership and you really appreciate his managing skills. 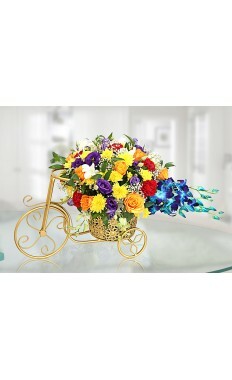 Interesting And Surprise Gifts will make your friendship with Co-workers even more stronger. 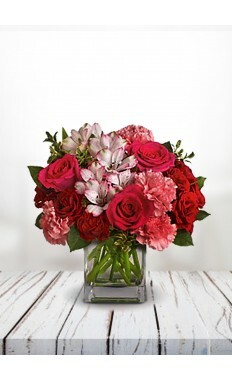 Personal interaction with your co-worker friend in a more personal way: Floral gifts are an ideal gift for your coworker friends. 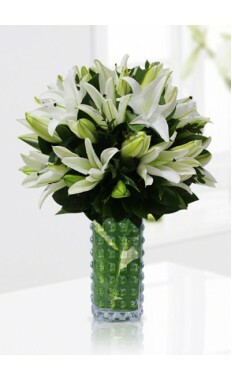 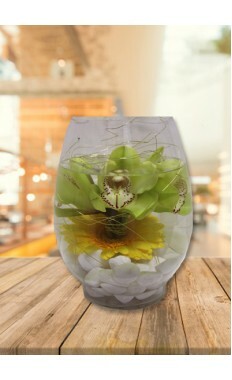 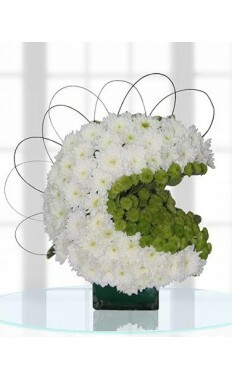 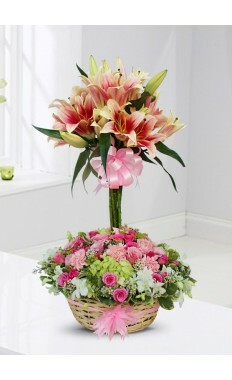 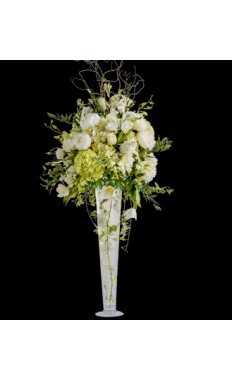 No matter what the occasion Flowerstore.ae range of finest arrangements fit them all. 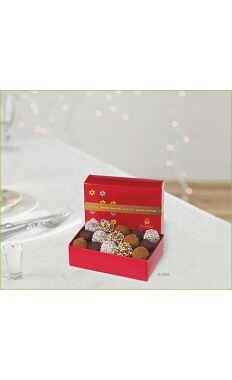 And a gifts of vintage chocolates can make this experience more sweet. 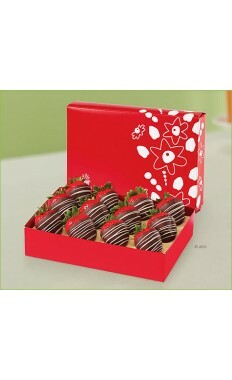 Last moment gift ? 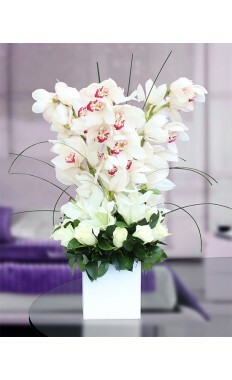 Flowerstore.ae is always at your service! 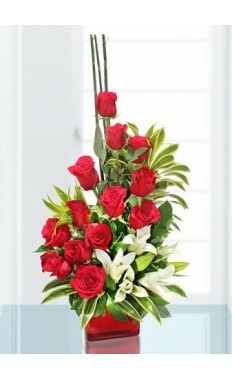 You can order Floral gifts for your co-worker or your manager/ supervisor or your boss at the very last moment incase of you have to travel or have already booked for an crucial meeting. 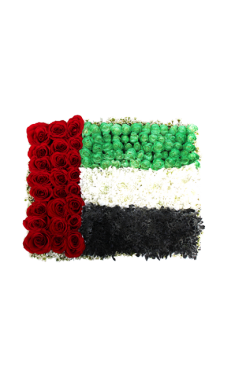 Order cakes in Dubai from flowerstore.ae for an upcoming birthday or celebration. 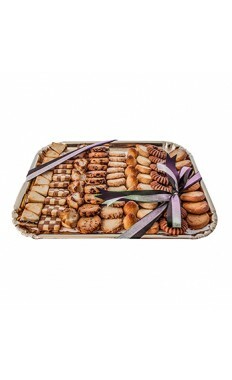 Not boring individual: Sometimes a person can be remembered or famous by his coworkers , managers and even by the boss as his a very surprising nature when it comes to gifts. 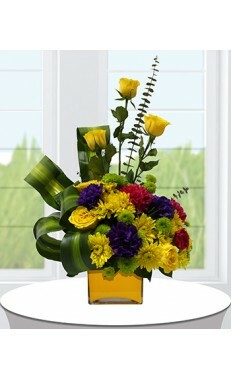 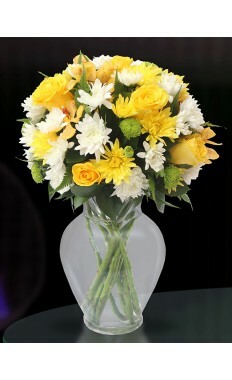 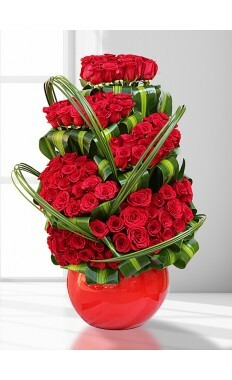 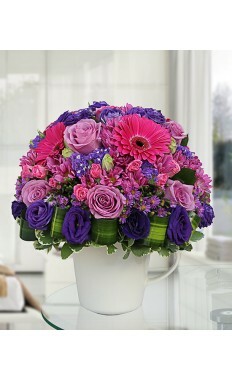 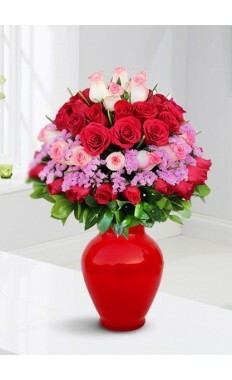 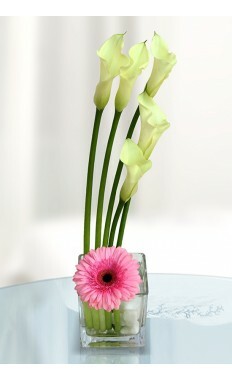 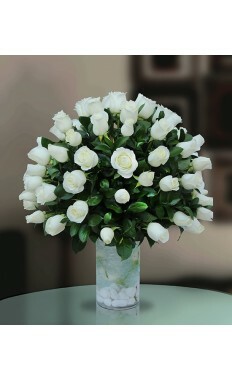 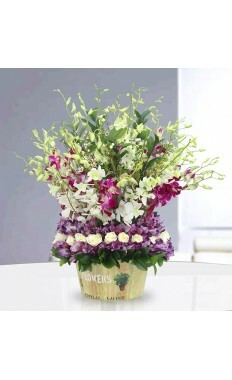 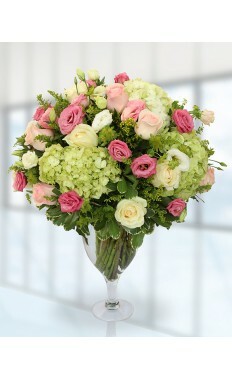 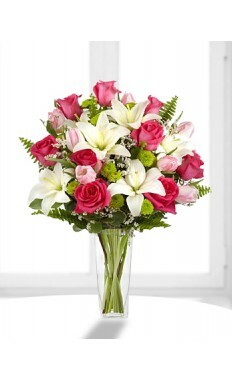 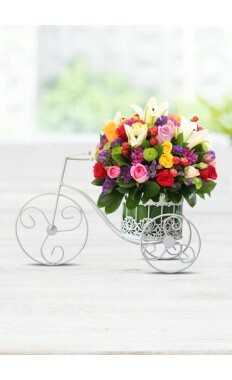 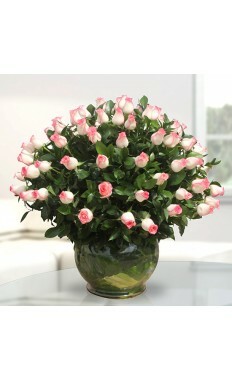 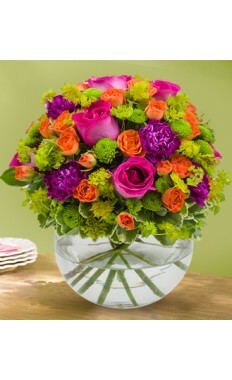 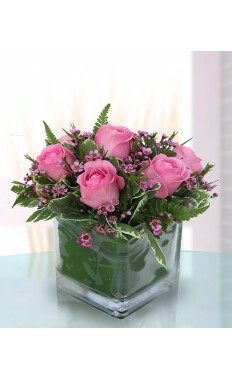 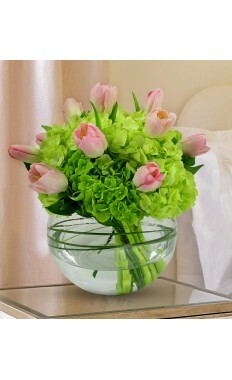 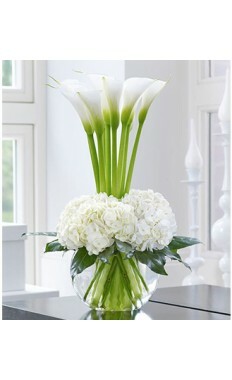 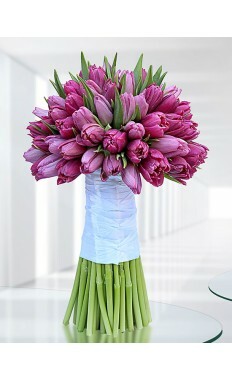 Ordering flowers delivery in Dubai from flowerstore.ae can put you in the picture. 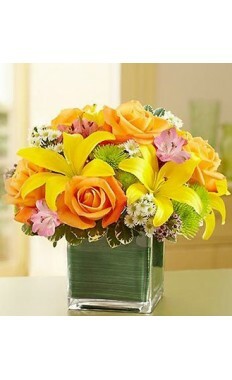 Flowers can be a very good way to apologize in case you had an argument or a small fight with your coworker. 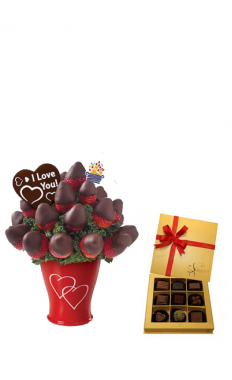 It will be a more effective and appropriate if you send him/her vase of flowers or a box vintage chocolates on his Birthday or his/her promotion. 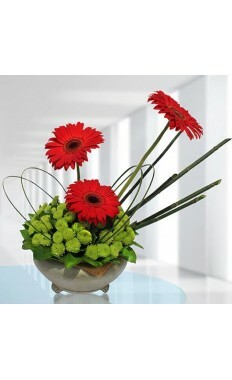 Good relations with your clients and customers have a very positive impact on business . 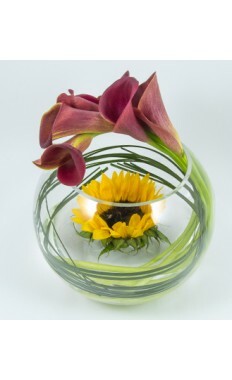 Flowerstore.ae range of corporate gifts helps in maintaining these relationships and making a good bond between a businessman and his valuable customers. 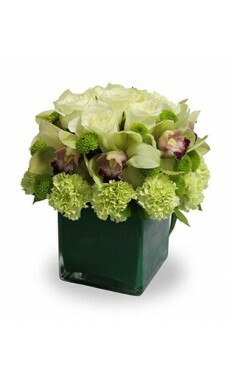 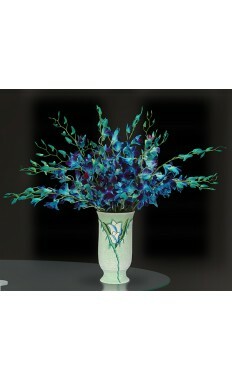 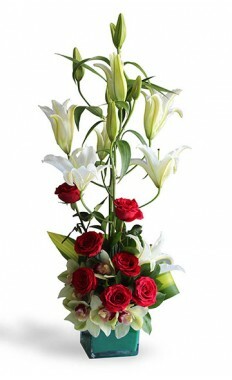 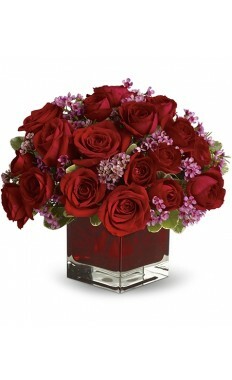 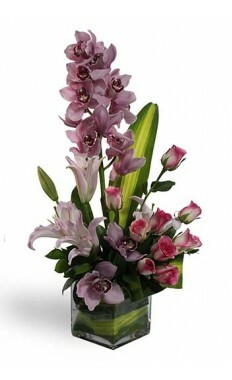 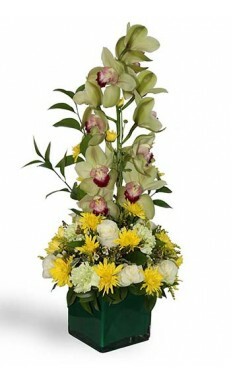 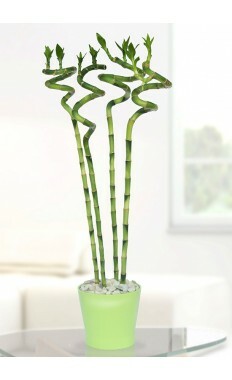 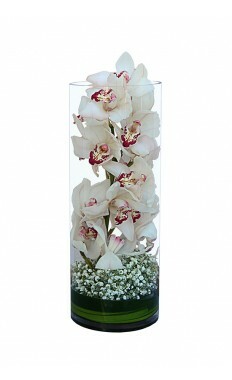 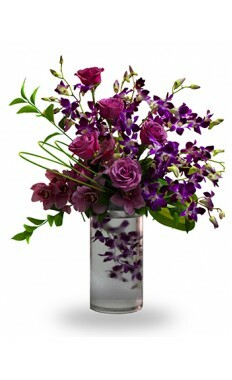 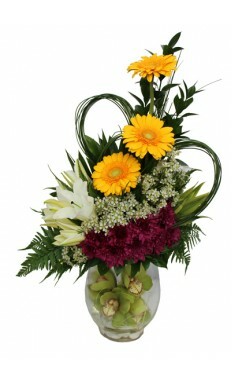 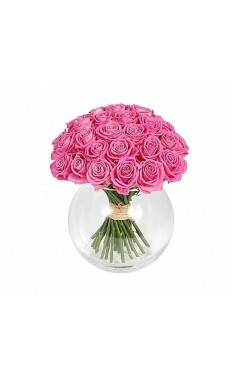 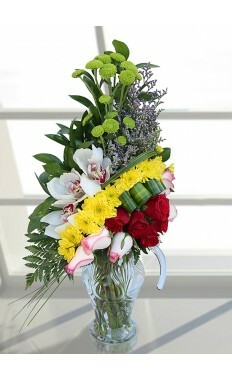 Even from overseas order flower delivery Dubai and maintain a well and sound ties with your clients.